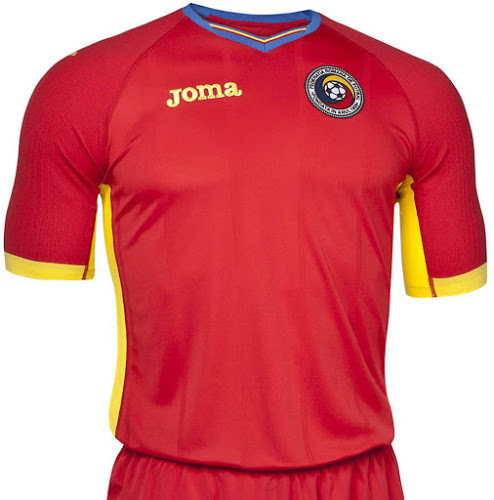 Romania National Soccer Team - Romania is one of only four national teams, the other three being Brazil, France, and Belgium, that took part in the first three World Cups. fckits.com in the UK is your place to find the best soccer gear from around the globe, like official gear of the Romania National Team! Shop Euro 2016 Gear.